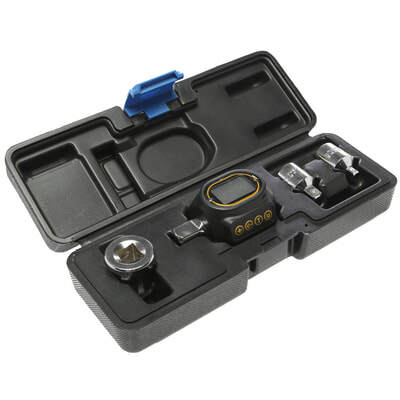 Essential for every car and van, slotting between your ratchet and socket, to give you an accurate torque reading. 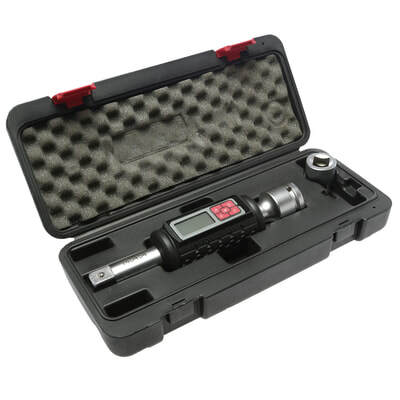 – will convert any ratchet to a digital torque wrench. 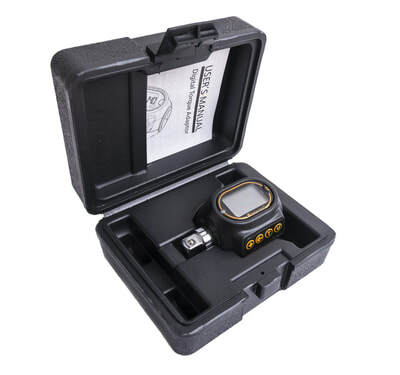 They can be used as a calibrating device to check and calibrate any torque wrench, being 2-3 times more accurate than most mechanical torque wrenches. Covering all popular engineering units in Europe, USA, AU and Asia, the adaptors feature a 10-torque memory to save time, auto-zeroing to avoid resetting the torque after each use, and a unique tracking number on each unit. The adaptors come with a full 2-year warranty, can be calibrated with UKAS certificate, and are presented in a robust protective case.